The company said it added 9.6 million global subscribers in the first three months of the year, bringing its total to almost 149 million subscribers. Netflix started off 2019 by adding the most subscribers in its history, the streaming video giant said Tuesday. Reporting its first-quarter earnings, the company said it added 9.6 million subscribers from around the world in the first three months of the year, bringing its total to almost 149 million subscribers. However, Netflix also suggested a slight slowdown in its growth trajectory. Subscriber additions in the second quarter will be less than in the same period last year, the company said in its forecast. Netflix’s share price fell by 1 percent in after-hours trading. Netflix, which has recently been sharing more information on how many people watch its content, revealed that its documentary on the infamous Fyre Festival was viewed by more than 20 million households in its first month. It is also projecting that more than 25 million households will watch “Our Planet,” a natural history series narrated by David Attenborough, in the first month of its release. The video streamer appeared to have two other hits. Netflix said that “Umbrella Academy,” a series about a group of troubled young people with superpowers, was watched by 45 million member households in its first month, while “Triple Frontier,” an action movie starring Ben Affleck, was watched by over 52 million households during the first month of its availability. “The Highwaymen,” starring Kevin Costner and Woody Harrelson, is also projected to be viewed by 40 million member households in its first month. Later in the second quarter, Netflix said it plans to release weekly top-10 lists in the United Kingdom, providing some insight into the region’s most popular shows. It could roll the feature out to other regions. 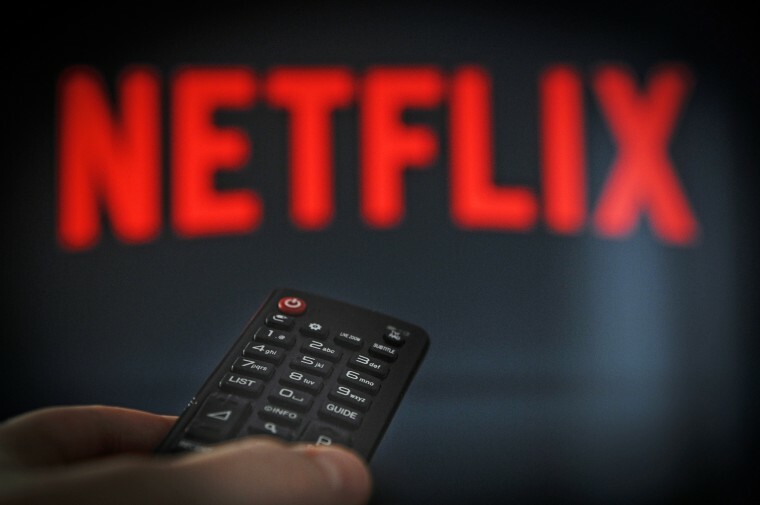 Partners such as content makers and talent agencies have been trying to get Netflix to release performance data since the company shares very little in terms of viewership numbers. On Tuesday, Creative Artists Agency, a powerful Hollywood talent agency, signed a deal with measurement compa Parrot Analytics to help gain understanding about how popular subscription video shows are. Audience measurement company Nielsen has also been compiling data about Netflix audiences. Executives from Wall Street to Hollywood are wondering how Netflix will fare against a growing number of competitors. Disney recently revealed more details about its coming streaming service, which will feature a deep library of the company’s content — including classic Disney movies alongside Pixar and Marvel titles — and will undercut Netflix’s price. Netflix recently raised its base plan to $8.99 per month. It has two other tiers priced at $12.99 and $15.99, while Disney’s service will cost $6.99 per month. It launches in November. AT&T’s Warner Media and Comcast, owner of NBCUniversal, have yet to unveil details of their own direct-to-consumer offerings. Netflix still accounts for roughly 10 percent of total television viewing hours in the U.S., the company said, adding that it still has room to grow. Eric Haggstrom, forecasting analyst for digital research company eMarketer, downplayed Disney’s threat to Netflix.